12:35 PM PT — Hallmark has cut ties with Lori Loughlin, a longtime collaborator with the company. In a statement obtained by AP, Hallmark’s parent company, Crown Media, says it is no longer working with Lori and has stopped development of all productions she’s involved in, adding it was “saddened” by the allegations. Hallmark’s first tragic ending ever. That’s a shame. 12:08 PM PT — Olivia’s page with clothing brand Princess Polly is no longer active … we’ve reached out to the company to see if the line has been completely shelved, but no word back so far. 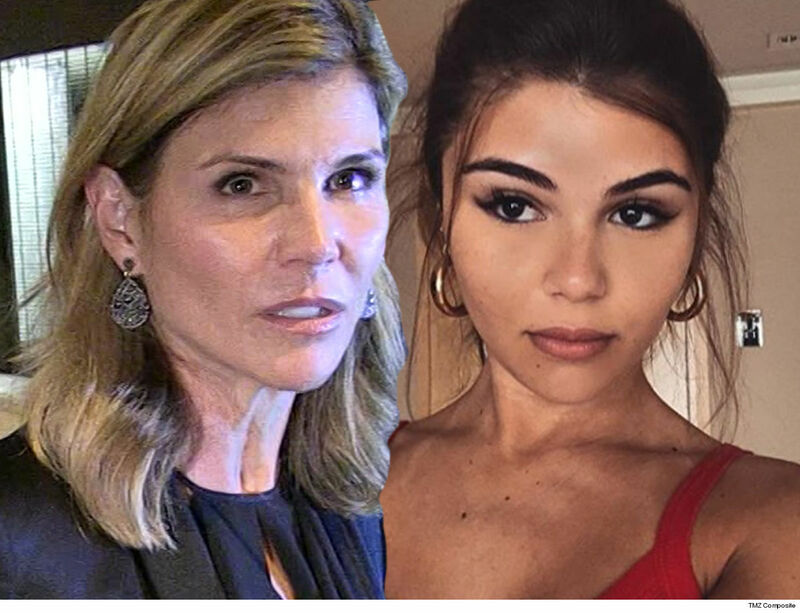 Lori Loughlin‘s alleged cheating is already costing her daughter, Olivia Jade – ’cause Sephora just kicked the kid to the curb in the wake of the college admissions scandal. 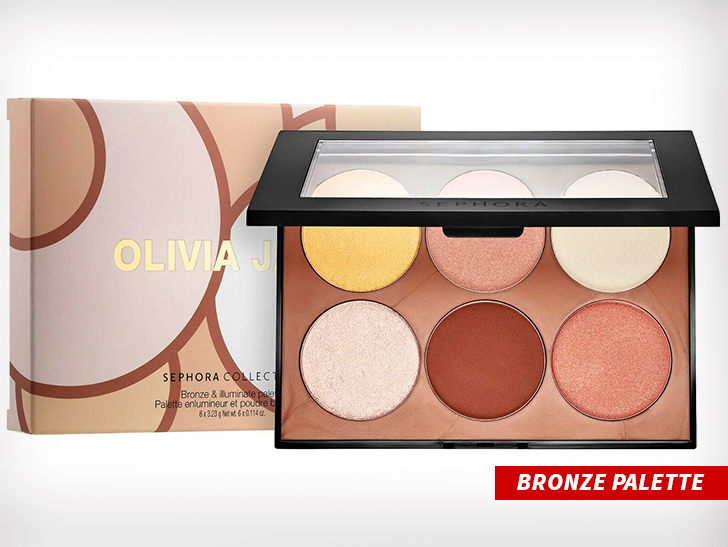 Olivia had a makeup partnership with the cosmetics chain that produced the Olivia Jade x Sephora palette. That page on Sephora’s website has been 86’d. Lori’s youngest daughter has been catching the bulk of the backlash since her mom and dad were indicted for allegedly paying bribes to get their kids into USC. TMZ broke the story … Olivia was on Rick Caruso‘s yacht in the Bahamas with his daughter when the indictment news broke … Caruso — the Chairman of USC’s Board of Trustees — tells us that Olivia is no longer on his yacht, and has since gone home. USC has yet to decide Olivia’s fate.